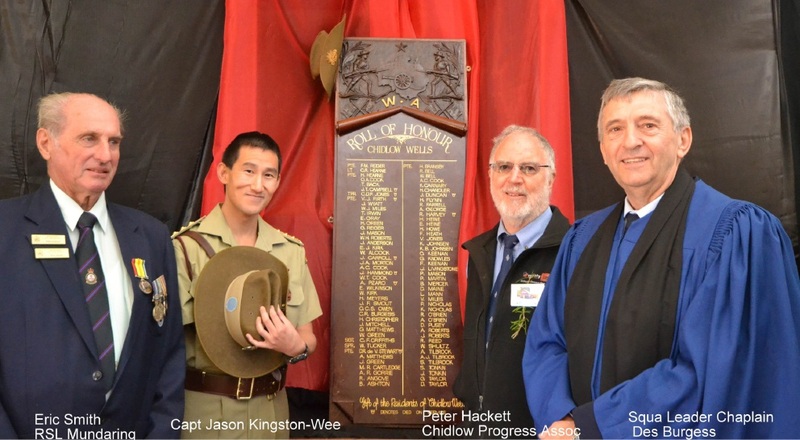 Chidlow Anzac Day 2015: RSL Mundaring Eric Smith, Captain Jason Kingston-Wee, Chidlow Progress Association Peter Hackett and Squadron Leader Chaplain. LEARN more about those people who work quietly behind the scenes to remember service men and women on Anzac Day. Chidlow Anzac Day co-ordinator Bill Scrivener will talk about the growing popularity of the commemorative event with Jenny Seaton at Curtin FM tomorrow afternoon. He said a group of local people had worked on the design of a memorial for the village for about 12 months. The group is in the process of applying for grants and organising fundraising events for work to start on the project later this year. “Although the Shire of Mundaring and several contractors have donated their services, we need to hold a few fundraising events this year,” Mr Scrivener said. Swan Hills MLA Frank Alban will open the Chidlow Anzac Day service on the village green at 9.30am. Chidlow Progress Association President Peter Hackett said villagers were determined to make this year’s event “better and brighter” after last year’s high attendance. “Juxtaposed with the seriousness of the reason for this ceremony, it’s our wish to have visitors enjoy their time in Chidlow,” he said. Squadron Leader Chaplain Des Burgess from Chidlow Community Church will lead the service at the site of the proposed Anzac memorial. 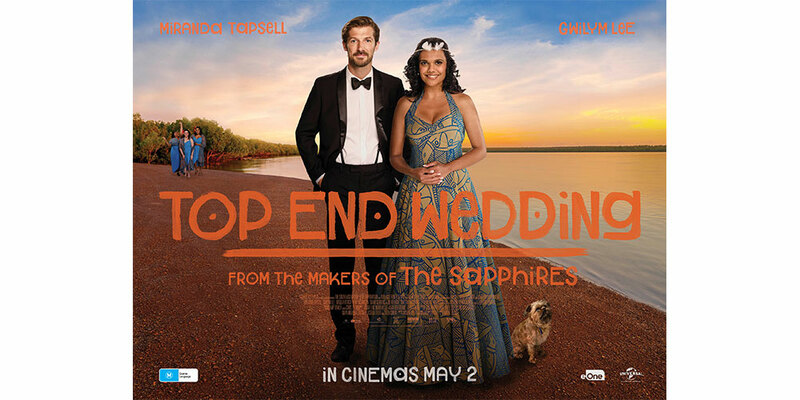 There will be the traditional gunfire breakfast, morning tea and in the afternoon a live music performance. Visitors can hear war poems on the village green and view a wartime exhibition in the old hall. Exhibits will feature military memorabilia including rifles, kit bags, personal letters and photographs. A mock army campsite will be open for inspection.